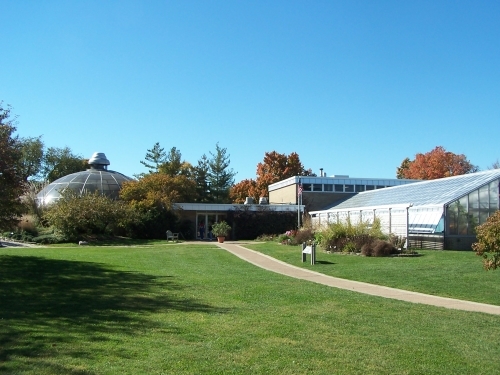 The Washington Park Botanical Garden, which is open year round, is one of Central Illinois major horticultural attractions with 20 acres of land featuring more than 1800 species of plants in 10 specific garden areas and the Conservatory. The Conservatory is a 50-ft diameter glass dome containing over 150 species of plants with exotic and economically important plants that are arranged by regions to which they are native. The Botanical Garden also features an additional 9,000 square feet of indoor greenhouse area. Discover tropical Africa, the jungles of Asia and the rainforests of South America. 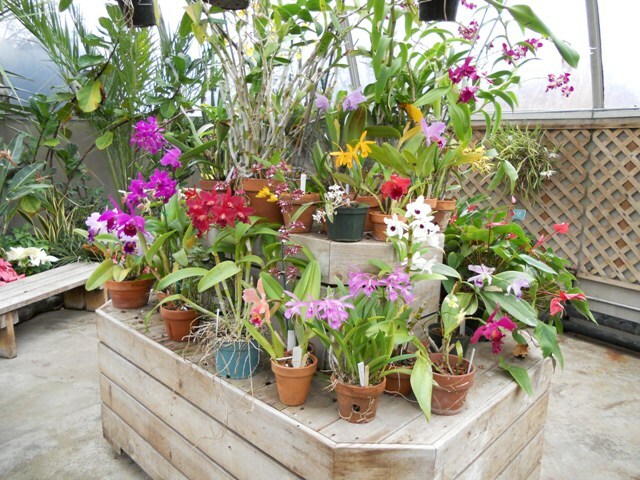 Seasonal displays include Easter lilies, poinsettias, orchid exhibits and Japanese bonsai displays. 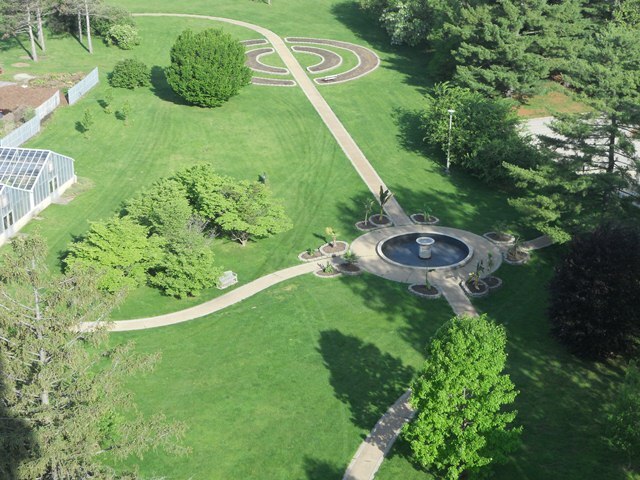 Surrounding the conservatory are a variety of gardens, including a 5,000 plant rose garden, the largest of its kind in central Illinois, an iris garden, perennial border, Betty Mood Smith Rockery, monocot garden, peony collection, shade garden and Roman Cultural and Learn-to-Grow garden. Washington Park Botanical Garden offers one of the most stunning settings for an outdoor wedding in the Springfield area. 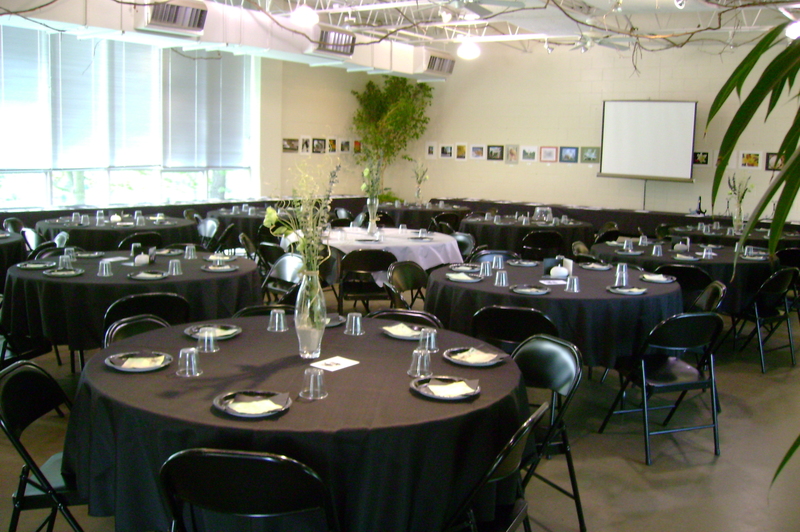 Additionally, the exhibit hall offers a great venue for wedding receptions and business meetings. On October 4, 2008, the Springfield Angel of Hope, NFP dedicated an Angel of Hope Statue in the Washington Park Botanical Garden. The angel statue honors the lives of all children gone too soon and serves as a place of hope and healing for parents, families, and friends dealing with the tragic loss of a child. Over 300 area children’s names are commemorated on the Memorial Wall located at the angel statue site. New names will be added annually, and submissions must be received by September 15 each year. The Springfield Angel of Hope, NFP was organized in August 2007 and raised all the necessary funds to pay for and install the angel statue. Construction began on the Springfield angel statue site in April 2008 at the Washington Park Botanical Garden and was completed in October 2008. The Springfield Angel of Hope, NFP continues to accept donations to cover expenditures such as engraving costs for annual updates to the names listed on the Memorial Wall, expenses associated with the Annual Candlelight Remembrance Ceremony, ongoing landscape costs, and general site maintenance. Each year the public is invited to attend the Candlelight Remembrance Ceremony on December 6th at 7 p.m. at the Angel of Hope Statue site to commemorate the lives of all children gone too soon. Attendees are invited to bring a white flower to place at the base of the angel statue in memory of their beloved children. More than 100 communities—including 7 in Illinois—have installed or are in the process of installing an angel statue to respond to the needs of local families who have experienced the loss of a child. Springfield’s angel statue is the only one of its kind located in central Illinois. The children whom the angel statue commemorates should be playing, working, and living in our community—now they will be honored at the angel statue site for generations to come. For more information about the Angel of Hope Statue, please contact Doug Reynolds, President of the Springfield Angel of Hope, NFP, at f16ratt@mac.com or 553-1329 or visit our website at www.springfieldangelofhope.org.